I write to you on behalf of the Committee on Academic Freedom of the Middle East Studies Association of North America (MESA) to express our grave concern regarding the imprisonment and maltreatment of Omid Kokabee, a doctoral student in physics at the University of Texas at Austin. MESA has learned that Mr. Kokabee was arrested in February 2011 during a visit to Iran and incarcerated at Evin Prison without clear charges or a trial. After Mr. Kokabee had spent 15 months in prison, one of them in solitary confinement, his case was finally brought before a judge in May 2012. The Tehran Revolutionary Court found Mr. Kokabee guilty of having communicated with a hostile government and having received illegitimate funds. After refusing to make a public confession, Mr. Kokabee was sentenced to 10 years in prison. At no time during the trial was Mr. Kokabee allowed to meet with his lawyer. Mr. Kokabee has repeatedly denied all the charges made against him and clarified that the contacts alleged in the charges actually consisted of normal professional interactions with international scholars. He has also stated that the allegedly illegitimate funds he received concern a publicly accounted for scholarship for his graduate studies. Although no conclusive evidence was presented at court to substantiate the charges, Mr. Kokabee’s sentence was upheld by the court of appeal in August 2012. In addition, it has come to our attention that Mr. Kokabee’s health has been deteriorating in prison, but he has been denied necessary medical attention. The reported lack of medical care, as well as the long incarceration without charges, a long delayed trial, obstruction of contact between the accused and his lawyer, and the appeal being upheld despite unsubstantiated charges are violations of basic human rights and international standards of due process, as outlined in the Universal Declaration of Human Rights and the International Covenant on Civil and Political Rights, to which Iran is a signatory. Most importantly, they are also violations of Iran’s 1979 constitution, which states in Article 32 “No one may be arrested except by the order and in accordance with the procedure laid down by law. In case of arrest, charges with the reasons for accusation must, without delay, be communicated and explained to the accused in writing, and a provisional dossier must be forwarded to the competent judicial authorities within a maximum of twenty-four hours so that the preliminaries to the trial can be completed as swiftly as possible. The violation of this article will be liable to punishment in accordance with the law.” We urge the government of Iran to uphold its obligations to the people of Iran, and to uphold its international obligations. 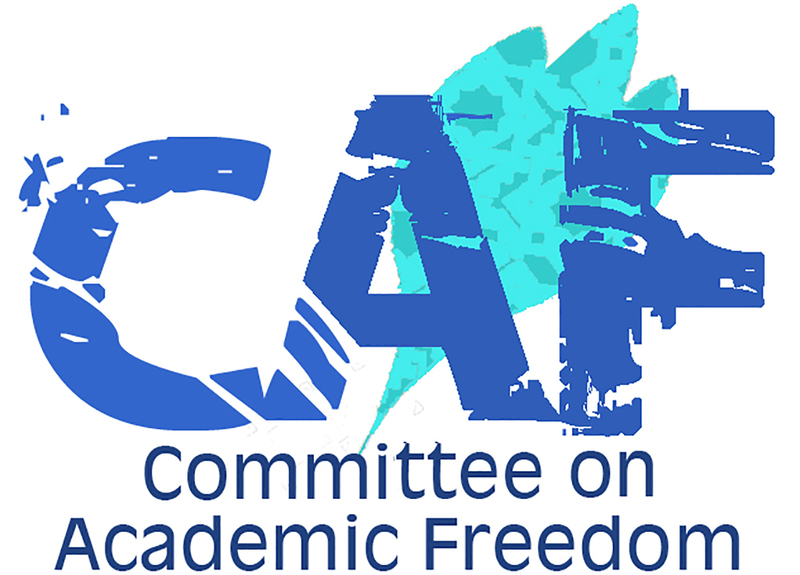 MESA condemns this latest instance in Iran of the government’s infringement upon academic freedom and the pursuit of knowledge and free expression without fear of reprisal. MESA urges Iran to preserve the rights of its nationals to travel and pursue academic research, as well as to support unfettered exchanges between scholars across the world. MESA calls on you to defend the principles of academic freedom in Iran and to take all appropriate measures to secure the immediate release of Omid Kokabee and the lifting of any charges and convictions related to his academic activities.